Late Night Hours Vary When Bands Play! 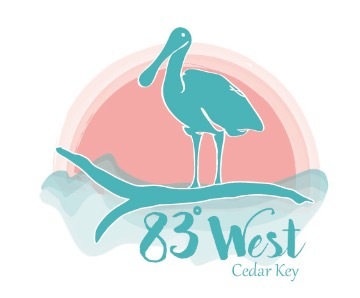 83 West is the casual bar and Island Eats destination on the first level of our location at 310 Dock Street. 83 West offers an both indoor and outdoor seating- open-air seating indoors, as well as a dog friendly dining deck. There are also three pool tables, and several TVs for game-day viewing.